What does Peppermint Essential Oil do? The use of essential oils can be dated back to ancient Greece where they had important religious, medicinal or cosmetic roles.1 As a versatile oil, there are a variety of uses for peppermint essential oil that are easy to incorporate into your everyday routine. Peppermint essential oil has been noted for relaxing aroma, and when applied topically has a cooling sensation. For a natural peppermint massage oil, mix 2-4 drops of peppermint with 2 Tbsp. of a carrier oil such as grapeseed oil, apricot oil or safflower oil. For an uplifting bath, or to increase mental alertness, add 10 drops of peppermint essential oil and 1 cup of Epsom salt to a warm bath water. You can also add other essential oils known to for their energizing and motivating properties. Peppermint essential oil has been reported to be particularly soothing for overworked feet. To relieve tired feet, add 1 cup of Epsom salt and 10 drops of peppermint essential oil to a tub of warm water. Place both feet in and let soak. Headaches are a common, widely reported issue among all ages and genders, and those suffering from headaches or migraines often reach for pain medication – which under certain situations is ok, but if you’re consistently medicating, you may also want to try a natural pain mitigation solution in conjunction with pain medication as even the most reputable brands are not without side effects. You can learn more about using essential oils to treat headaches and migraines. Warding off insects with natural solutions is becoming an increasingly popular trend as previous chemical repellants have been linked to various health defects after repeated exposure. You can learn more about repelling insects, mosquitos and flies with essential oils. Peppermint essential oil has been noted for its cooling properties, that when inhaled or applied externally, help reduce ailments such as nausea, upset stomach, or other gastrointestinal issues. Below, we take a look at the top peppermint essential oil benefits that can help you have a better tomorrow. Enteric coating prevents peppermint from releasing in the stomach where it can cause adverse side effects. 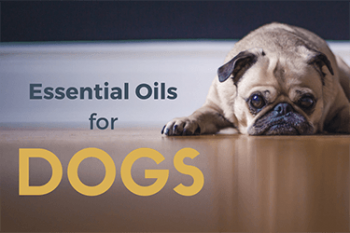 Commercially available essential oils should not be ingested. 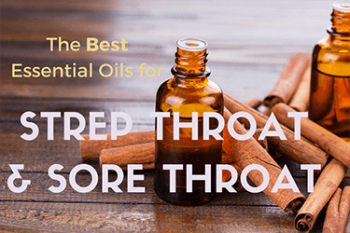 While essential oils are generally regarded as safe, they may still cause side effects through inhalation or topical application. diluted prior to topical application. 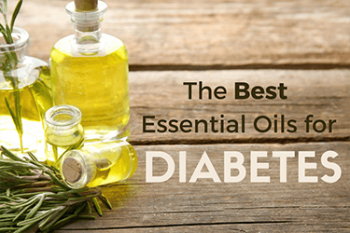 It is not recommended to ingest essential oils unless under direct supervision from a health care provider. Always read and follow the label’s directions prior to use.